This new line of frozen fruits has been premixed together to offer a new level of convenience for the health-conscious consumers who make smoothies or other beverages at home. Morning breakfast woes just got easier as Frish introduces ready to use Exotic Smoothie Fruit Mix and the Spanish Sangria Mix. 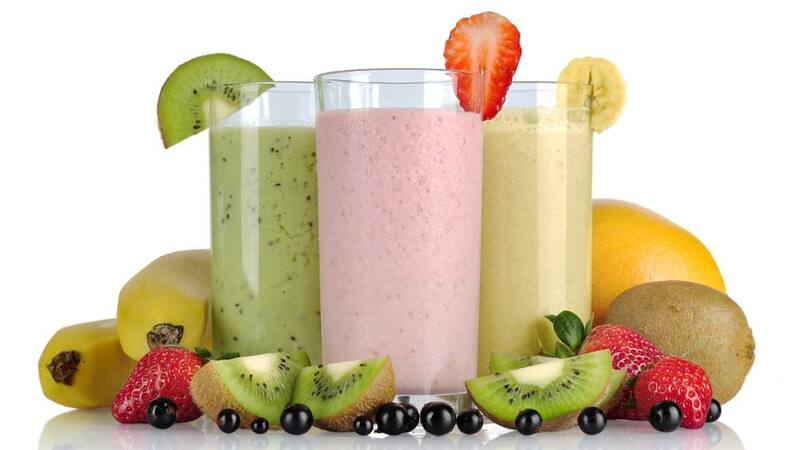 The Exotic Smoothie Fruit Mix and Spanish Sangria Mix contain real fruits with no preservatives or added ingredients. The Exotic Smoothie Fruit Mix includes Apple, Black Current, Pomegranate and strawberry is available in 150g packs priced at Rs 168, while Spanish Sangria includes Apple, Grapes, Green Melon, Mandarin Orange, Peach, Pineapple and Strawberry and is available in 250 gm packs priced at Rs 225. Both these mixes are available across leading retail, multi-brand outlets and online on frozone.in. To eat or not to eat: What differentiates a good r..